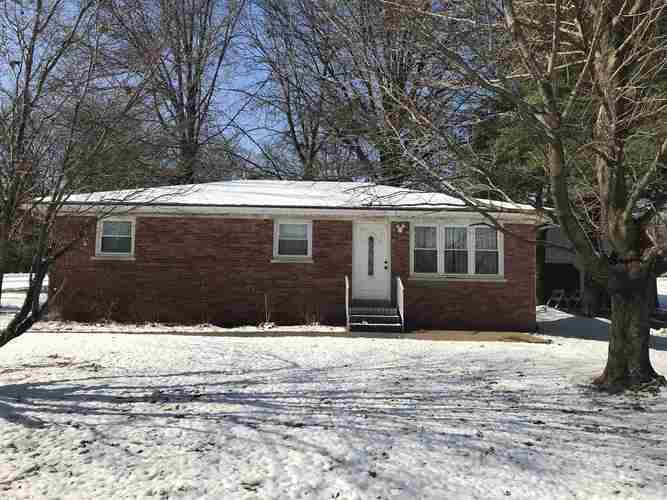 Located in Newburgh situated on a beautiful lot with several mature trees, this three bedroom home has an open floor plan including a full basement. The picture window frames a country like view to enjoy from the living room. The back yard has plenty of space for a garden and several shade trees to enjoy sitting outside. This home being conveniently located to shopping will be a great place to call home. This home comes with a 2-10 Home warranty. Call for a tour today.